Thinking of what to do for a career? Get into Construction! We have all heard it: People keep saying it. Go get a job in the trades! It is amazing to see the statistics regarding the talent gap in our industry. There are truly amazing opportunities in the world of construction. Take it from us, our industry is a lot of fun. Nothing is as rewarding as watching a project go from an idea to reality. We have the luxury to actually watch our product get built and have an impact on our community, team and clients. What more can you want? 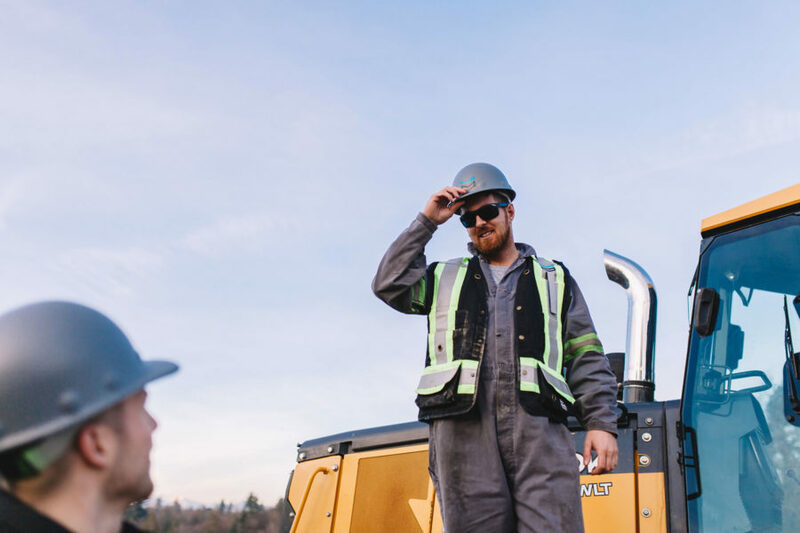 Read next: How Big is the Construction Industry in British Columbia?